Humaniq is joining the coordinating group led by the Biometrics Institute in order to help millions of unbanked people to create a digital ID and get access to Next-Gen financial infrastructure. 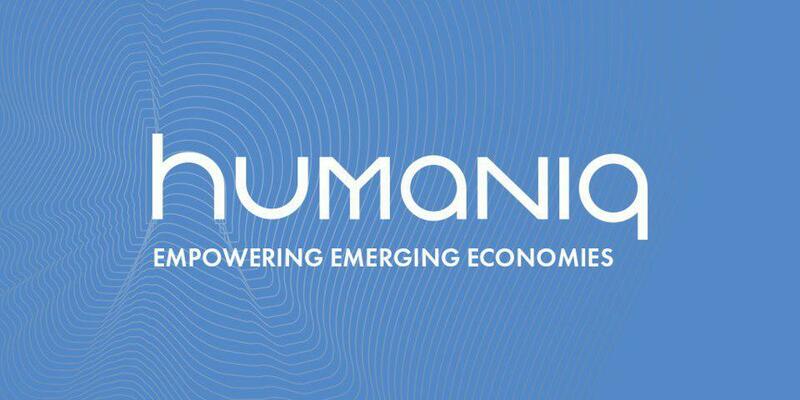 LONDON, February 20, 2018	(Newswire.com) - London-based Fintech firm Humaniq has announced it is joining regular events where members meet and network with other members on security, technology and ethics issues. Committed to a strong social mission, the Humaniq team will as a member of the institute, bring more attention to the security of personal data and the ethical issues of using biometrics. Humaniq leverages bio ID technology in its mobile application. Upon registration, the user in white-listed countries (including Uganda, Senegal, Zimbabwe, Tanzania, and Rwanda) is required to take photographs of their faces to register and log-in. The company’s technology brings together behavioural and facial recognition, making it possible to use the Humaniq Application even on low-end mobile devices with Android 4.0.3. To strengthen user security, Humaniq created a unique proof-of-human approach based on behavioural analysis, user profile completion, the frequency and number of sessions and other actions. Security and ethical usage of submitted data is also a core issue for the Biometrics Institute. The mission of the organisation is to promote the responsible use of biometrics in an independent and impartial international forum for organisations using biometrics and other interested parties. The Biometrics Institute has over 230 organisational members (representing close to 900 individuals) from around the world including governments, private sector users, suppliers and academia such as Barclays Bank, the Dutch Police, Facebook, The FBI, Heathrow Airport, The Irish Passport Service, Mastercard, Norwegian ID Centre and others. “Biometric technology is really important for our project, and our aim to help millions of unbanked people to create a digital ID in order to get access to Next-Gen financial infrastructure. The collaboration and joint work with the Biometrics Institute on vulnerability and ethics issues will help us to further develop our application, to make it even more secure while combatting unethical usage of biometrics data for our users in Africa”, said Anton Mozgovoy, CTO Humaniq. London-based FinTech firm Humaniq today announces further improvements to its application with a new smart bio-identification system.